The fourth edition of the Storyworks script development programme takes place from the 13th to the 19th March, 2016. Applications are now open for writers, producers, directors and editors who will receive training in developing feature film or television drama projects intended for production in 2017/2018. The script development programme Storyworks takes place from the 13th to the 19th March, 2016. Through an open call, interested writers are invited to submit outlines for feature-length projects for the silver screen or TV. This programme is designed for projects which are ready for intensive development. Participants will improve their screenwriting skills while their projects receive expert guidance. The ultimate goal for each project is funding and production. 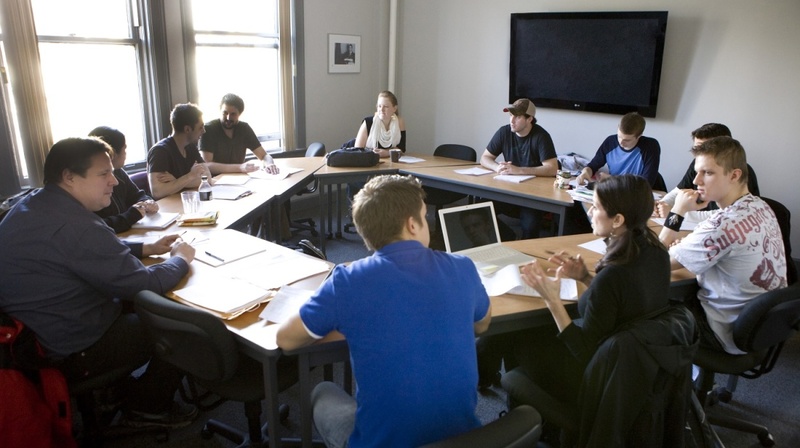 The project sees small groups of aspiring film producers and screenwriters develop their technique by 2018. Producers, directors, editors and other members of the creative team are invited to participate in the programme to allow every person’s skills in storytelling on the screen to be honed and developed to the best of the team’s potential. The programme is designed to accommodate different levels of experience and ability. The 2016 edition of Storyworks will also collaborate with Arts Council Malta to provide expert guidance in the production of TV programs eligible for Kultura TV funding. Storyworks 2016 will be tutored by Professor of Screenwriting at the University of Southern California David Howard, script development consultant and teacher at the University of Southern California, Martin Daniel and international film consultant Mary Kate O Flanagan, who deliver training in screenwriting through project development to industry professionals worldwide. The tutors have worked with a number of people in the industry ranging from beginners to international award-winning screenwriters. With continued sustained input, Storyworks expects to bring three or four of these projects to the point where the screenplays are production-ready by 2016/2017. By this time, a number of aspiring film and TV producers and scriptwriters will have received training in storytelling for the screen. Between 2015 and 2018, the individuals previously trained would also take on training others in a cycle of development and capacity building. Download your Storyworks 2016 Call for Applications and send your filled in form to [email protected] by Thursday 7th January, 2016 at 5pm. Successful applicants will be informed by Monday 15th February 2016.